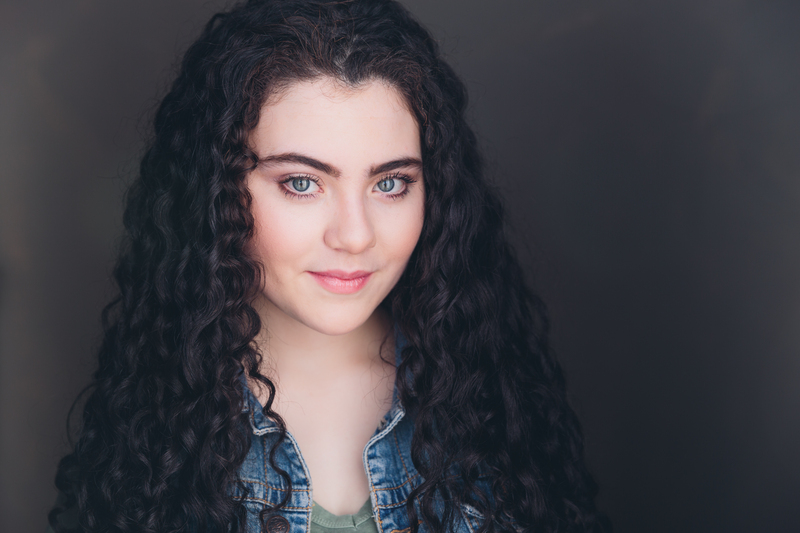 LILLA CRAWFORD recently starred as Little Red Riding Hood in Disney’s filmed adaptation of Into the Woods opposite an all-star cast that included Meryl Streep and Johnny Depp. Prior to that, Lilla played the title role of Annie in the show’s 35th Anniversary Broadway production of the acclaimed musical. She received nominations by both The Drama League and the Outer Critics Circle for her portrayal of the infamous red-headed orphanFollowing her Annie run, Crawford participated in a reading of Home, directed by Stafford Arima, and co-starring Diane Ladd. Crawford has been acting professionally since the age of six. She made her Broadway debut in 2011, playing Debbie in the closing cast of Billy Elliot. In 2010, she starred in a workshop production of Craig Wright’s Melissa Arctic in her native Los Angeles. She also had the honor of performing in the concert presentation of Ragtime for one night only in New York’s acclaimed Avery Fisher Hall, Lincoln Center with Tyne Daly, Norm Lewis, Lea Solonga and Patina Miller.